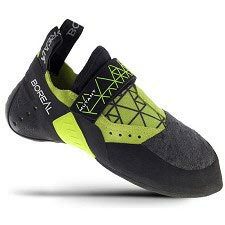 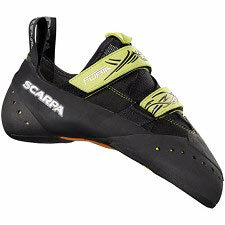 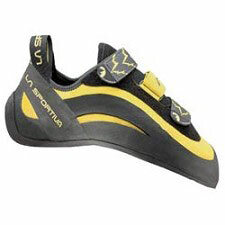 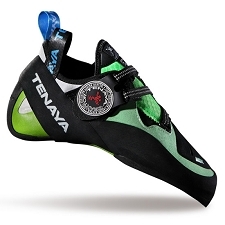 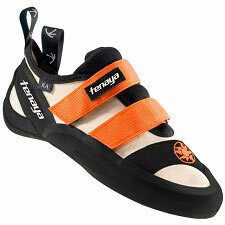 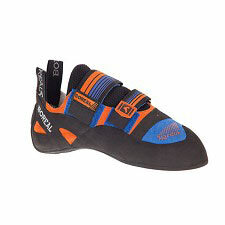 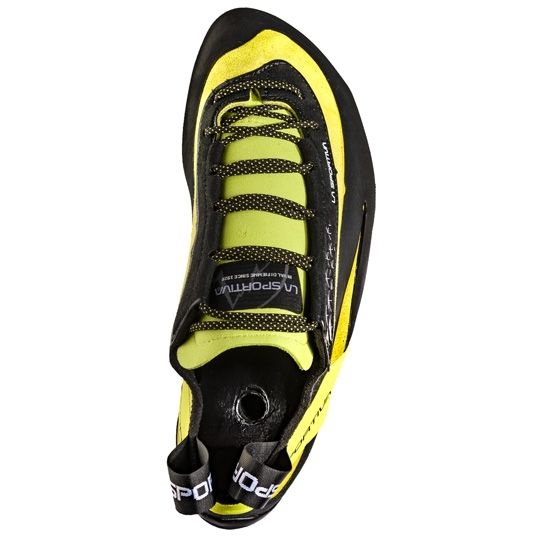 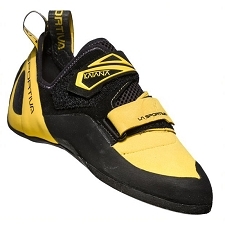 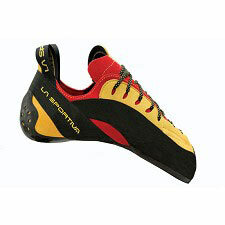 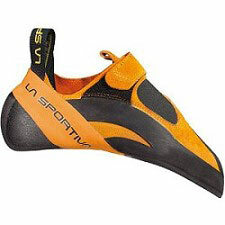 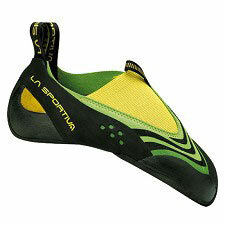 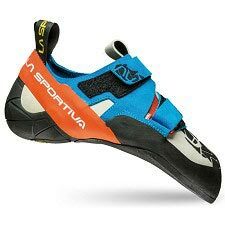 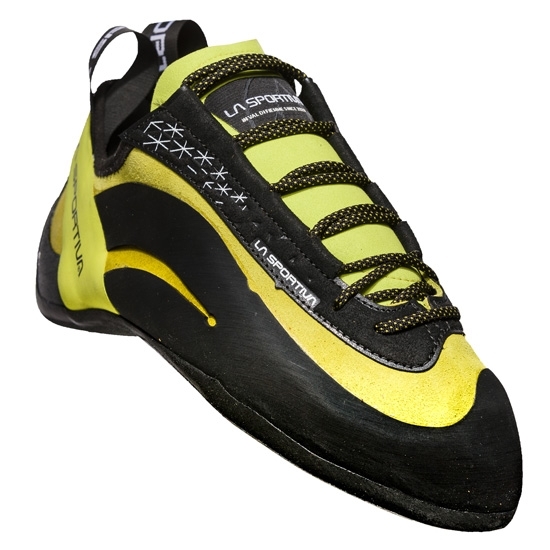 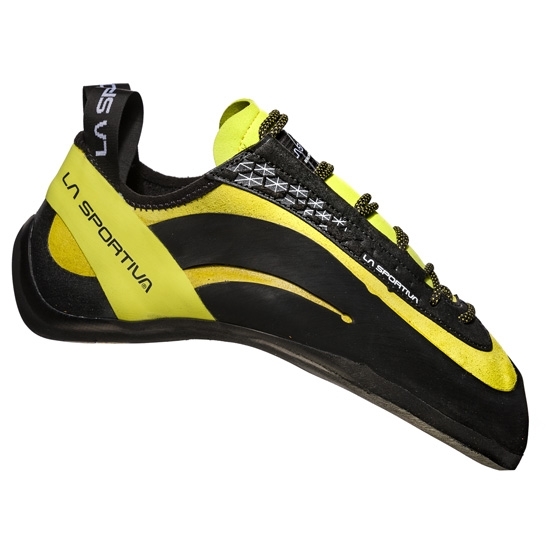 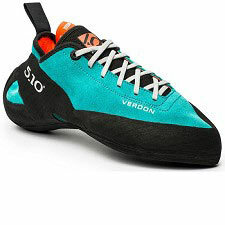 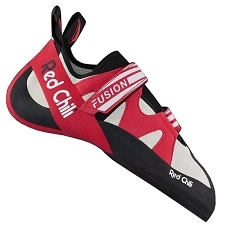 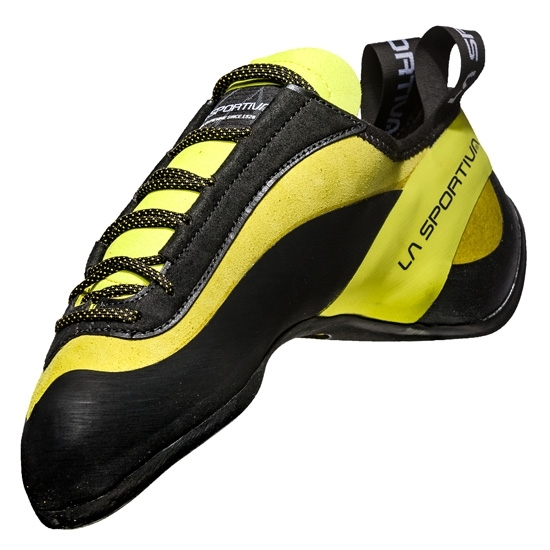 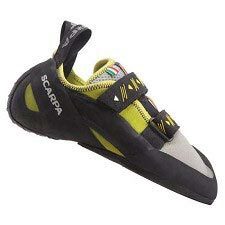 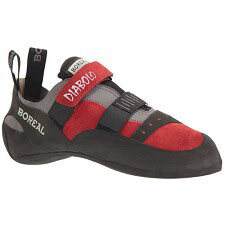 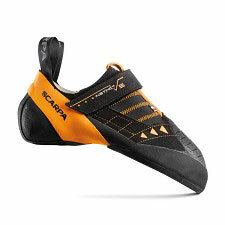 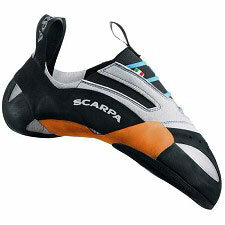 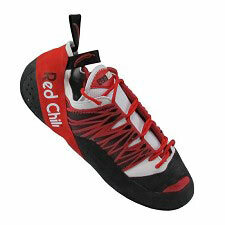 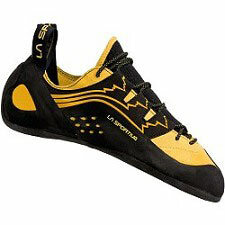 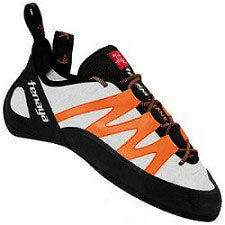 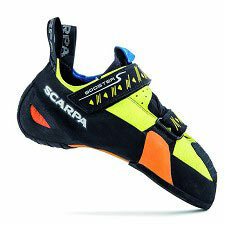 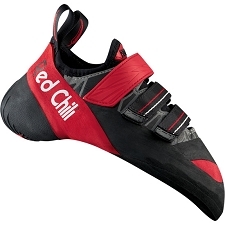 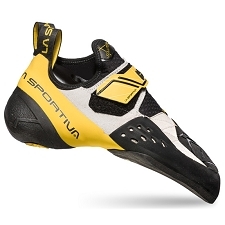 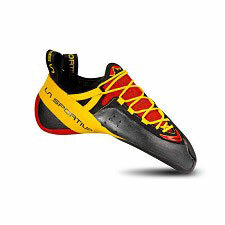 A veteran climbing shoe that is the perfect instrument for performance footwork, whether it be on slabs, vertical or overhanging steep rock. 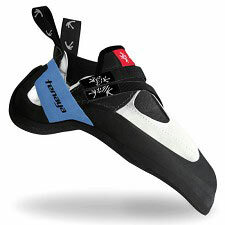 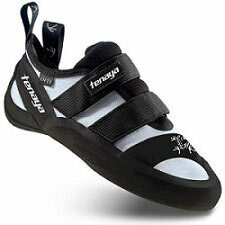 The high tensioned Slingshot Rand is tied into the Powerhinge on the sole so that when small edges are weighted, the shoe stretches in the back half of the shoe and not in the front. 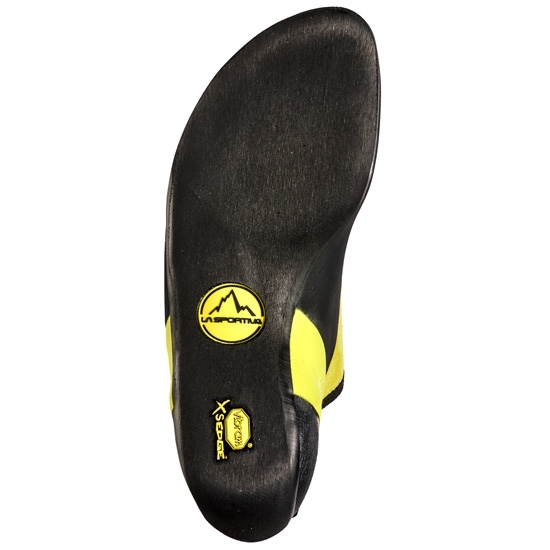 This allows you to stick on the smallest edges you can find or imagine. 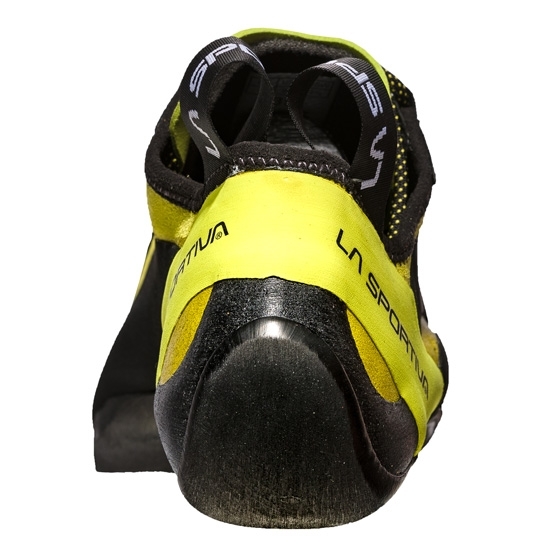 The multi−paneled lining gives you the perfect fit and the speed lacing system laces up in a cinch. 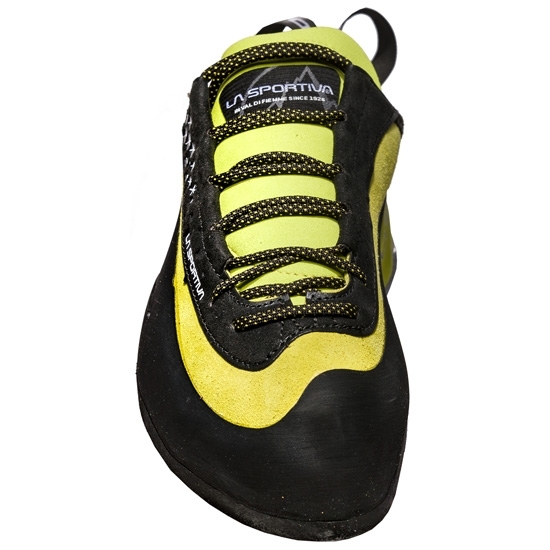 The new generation of Vibram® climbing rubber, the Vibram® XSGrip2 , is a blend with grip benefits that are 30% superior to the rest of the climbing rubber available on the market.